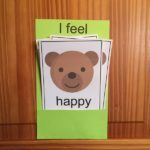 This Feelings Faces Worksheet will be a helpful tool to use when working with young children. Preschoolers often act out from their inability to communicate what they are feeling and care givers and Teachers frequently have to act quickly to provide a way for young children to show what they are experiencing. 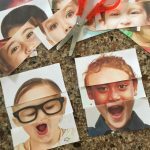 This Feelings Faces Worksheet provides an easy exercise for them to recognize faces and help them express what they feel inside. 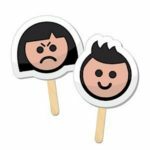 Use this worksheet as a teaching tool and also to have on hand in situations where conflicts may arise. Print out the worksheets below. One set for each child. Have the children color the various faces as you talk to them and listen to their answer to the question “What makes you feel like this”? Encourage them to copy the letters and learn the emotional face that goes with it.